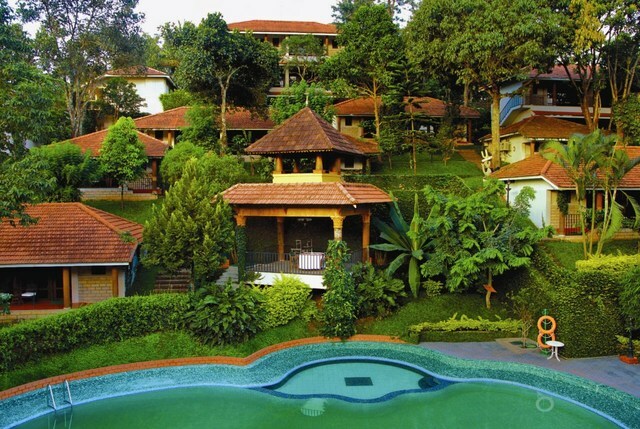 Keral has some of the best tourist destination in India for any kind of holiday. 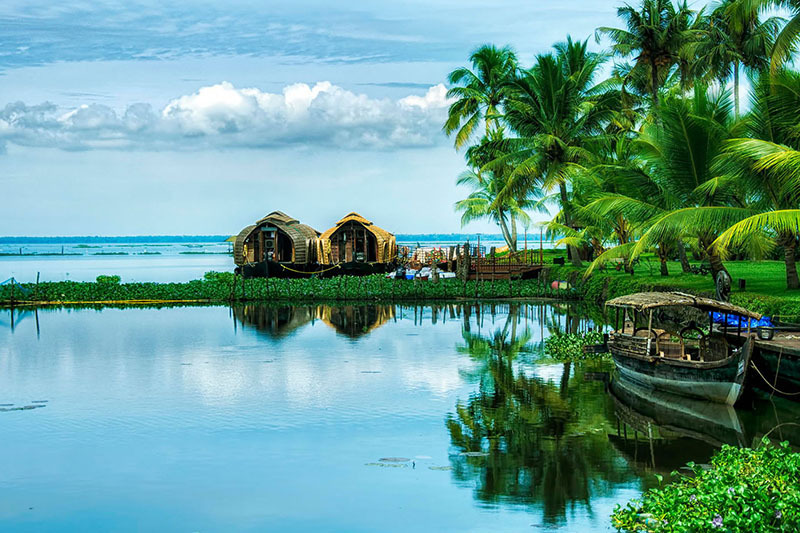 Gods own country, land of elephants, coconuts, backwater, rich culture and one of the most sought after places around the world such as alleppey backwater, munnar, kumarakom,wayanad, thekaddy, kochi, thiruvananthapuram, varkala, kovalam, vagamon, bekal, nelliampathy, marari, kozhikode, malampuza, thrissur, ashtamudi, etc. 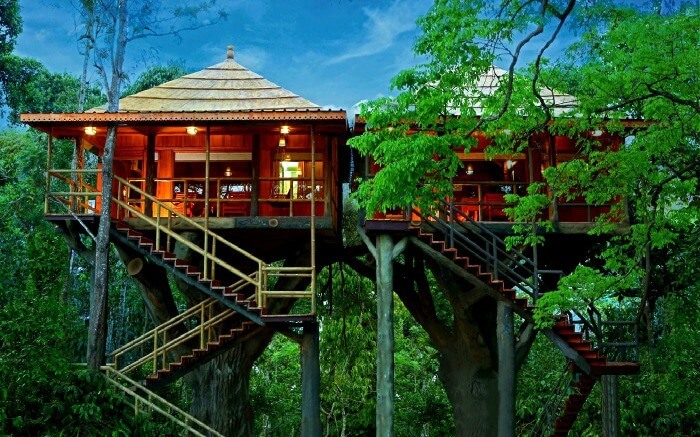 Follow our travel guide to know more about kerala or feel free to contact us. 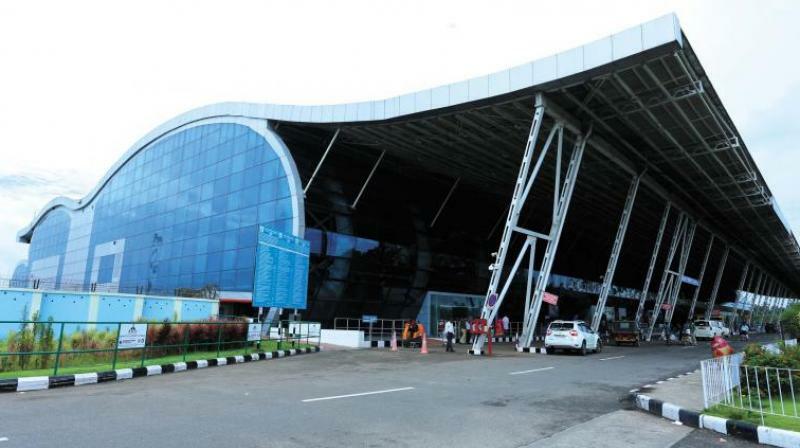 Arrive Cochin you will be met and transferred to your hotel from the airport or railway station. Stay for two nights at the Old Courtyard Hotel. Cochin enjoy a morning backwater cruise on Cochin’s harbour. 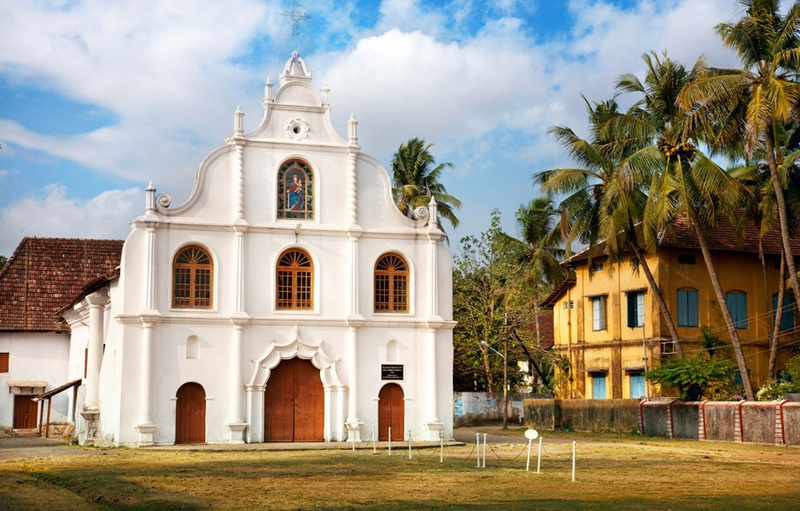 Afternoon tour of cochin, visiting St Francis Church, the synagogue and the Dutch Palace. Cochin-Periyar Travel by Road to periyar, South India’s most popular wild life Sanctuary.Stay for two nights at the Muthoot Cardamom County. Periyar enjoy the wonderful day Hiking and bamboo rafting on a traditional tribal raft throught some of richest forest tracts of Periyar National Park, home to a variety of wildlife. 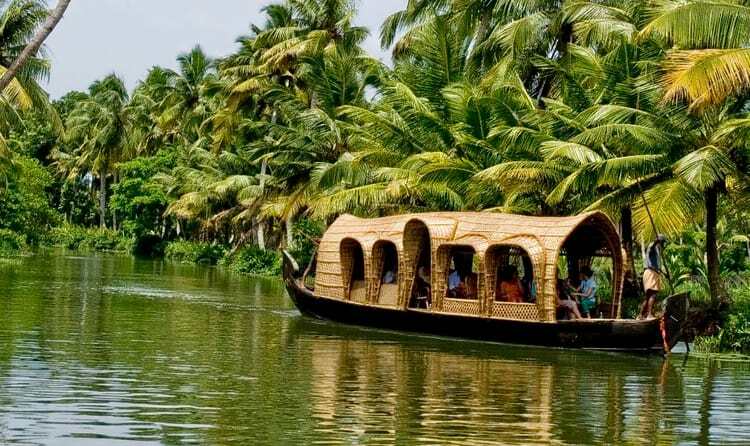 Periyar Alleppey Travel by road to Alleppey to board your Kettuvallam for an overnight cruise. Sail through palm fringed lakes and canals, stopping along the way to visit loacal markets. Alleppey-Trivendrum Disembark the Kettuvallam and continue by road to Trivendrum. 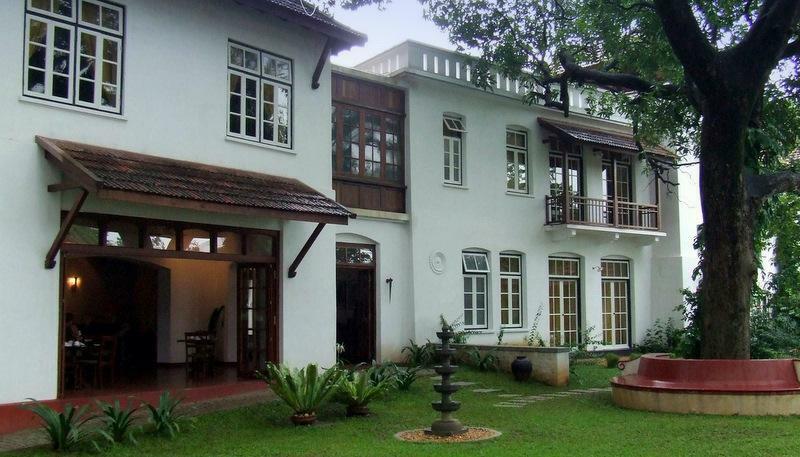 Stay for two nights at the Travancore Heritage. Trivendrum at your leisure. Relax at the beach or explore the sights. Trivendrum transfer to Trivebdrum Airport for your onward flight.